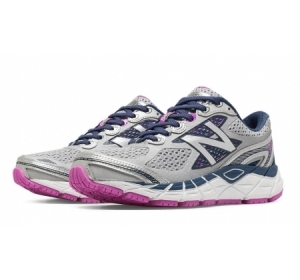 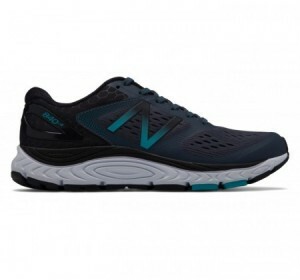 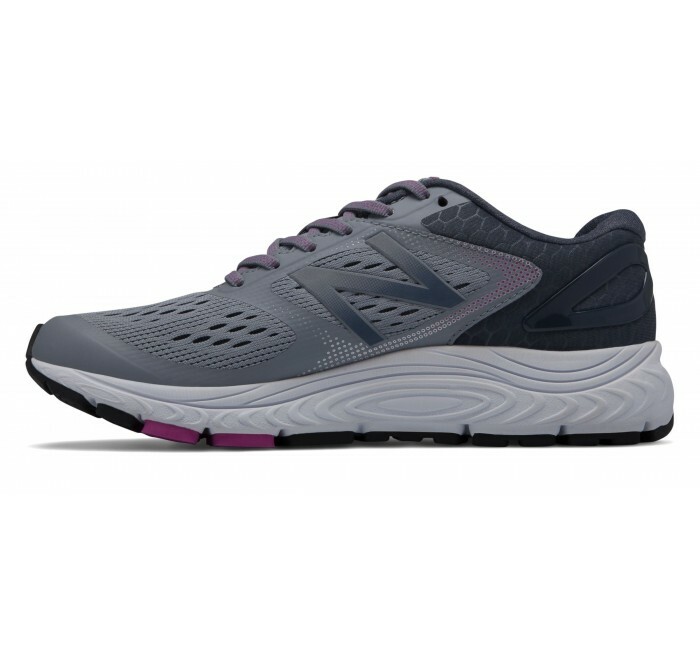 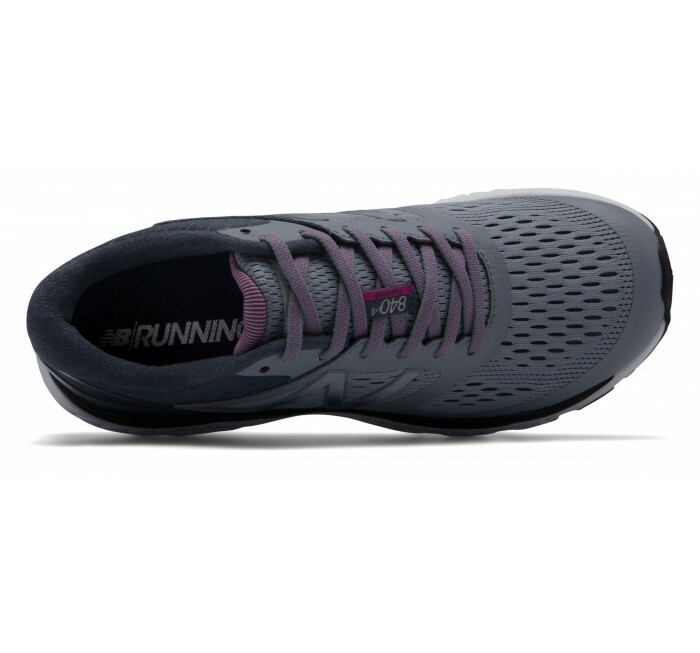 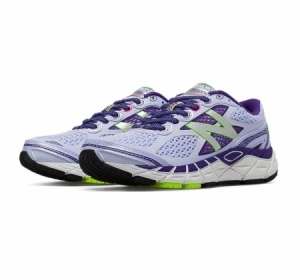 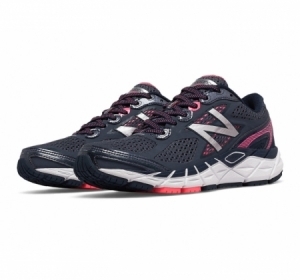 The New Balance 840v4 women's running shoe delivers the cushioning and smooth ride you crave. 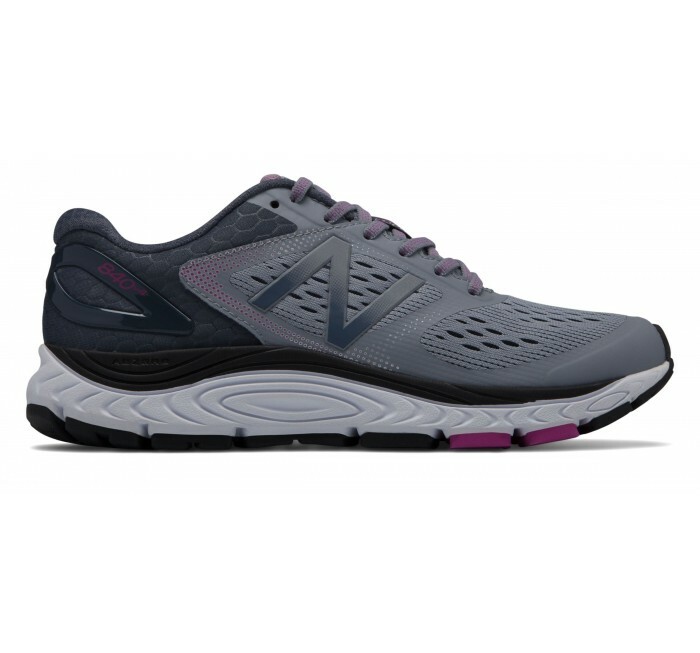 Breathable mesh on the new profile helps keep you cool, even when you bring the heat. 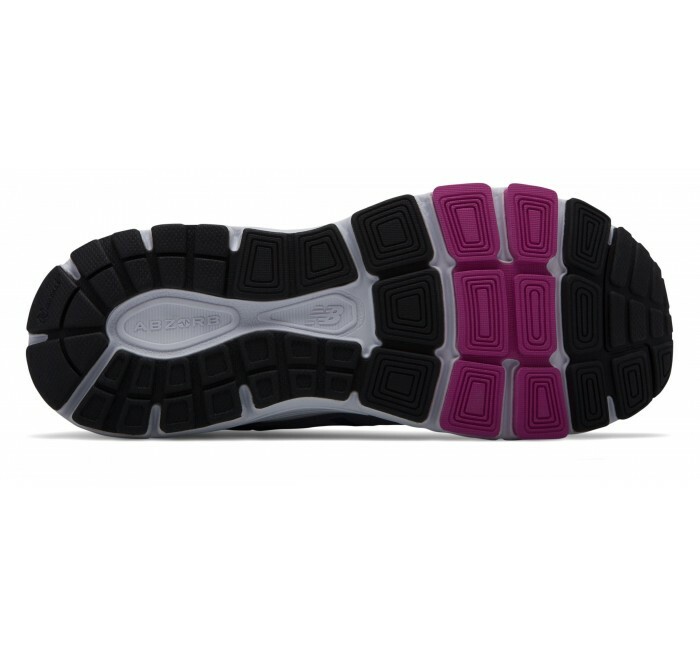 Technology ABZORB® is a superior blend of foam cushioning and compression set, featuring rubber.